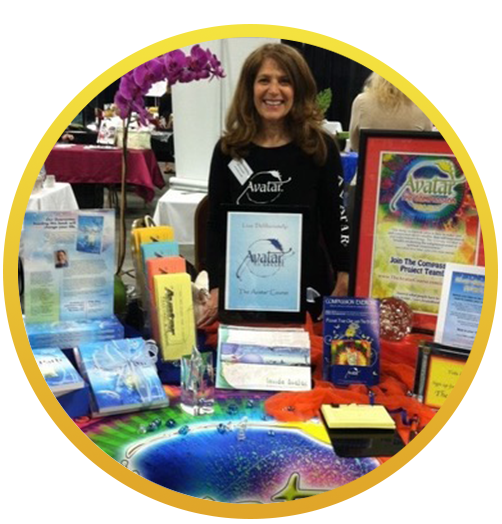 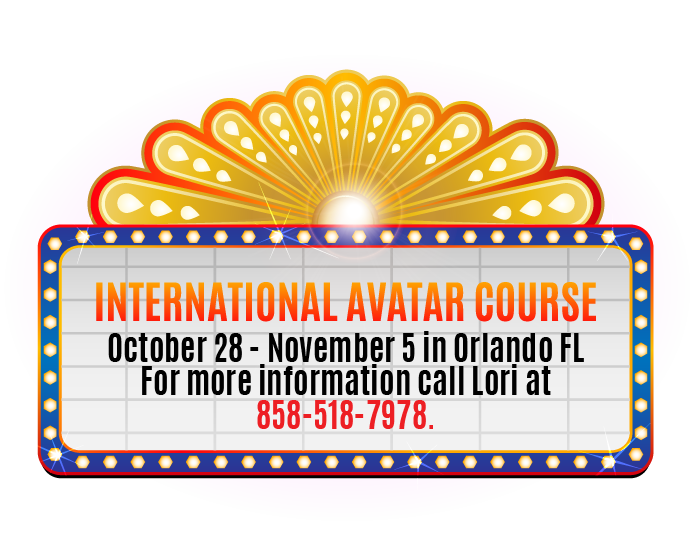 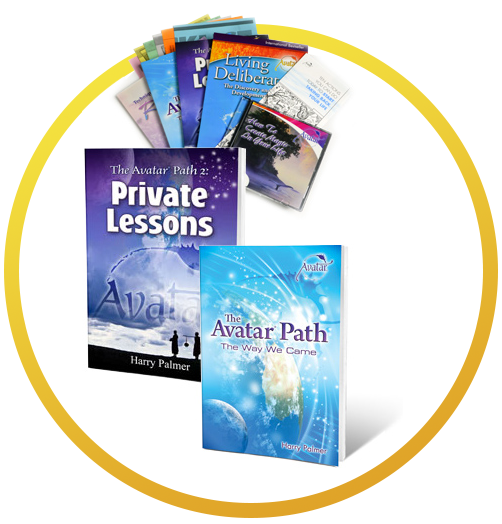 What would you like to know about the Avatar Course? 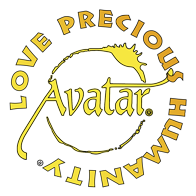 The mission of Avatar in the world is to contribute to the creation of an Enlightened Planetary Civilization™. 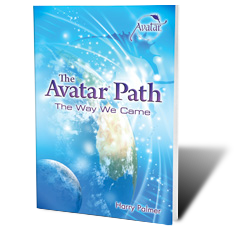 If you’re interested in improving the world, if you’re interested in improving your life and the lives of others, now’s the time to learn more about The Avatar Course. 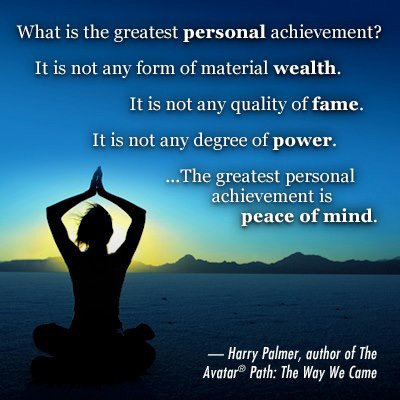 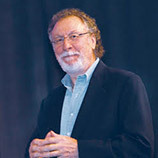 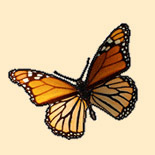 View a 5-minute excerpt of Harry Palmer's video, "Personal Responsibility, Compassion, and Service to Others"